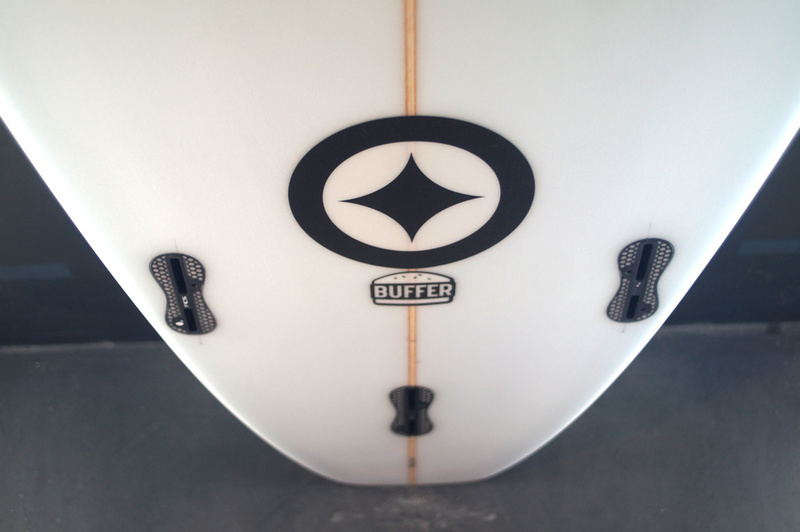 The idea for the Buffer is a scaled-down version of a longboard. This means that we kept the nose and the tail but cut out the middle part. You get a board that takes all the best bits of the popular longboard designs. 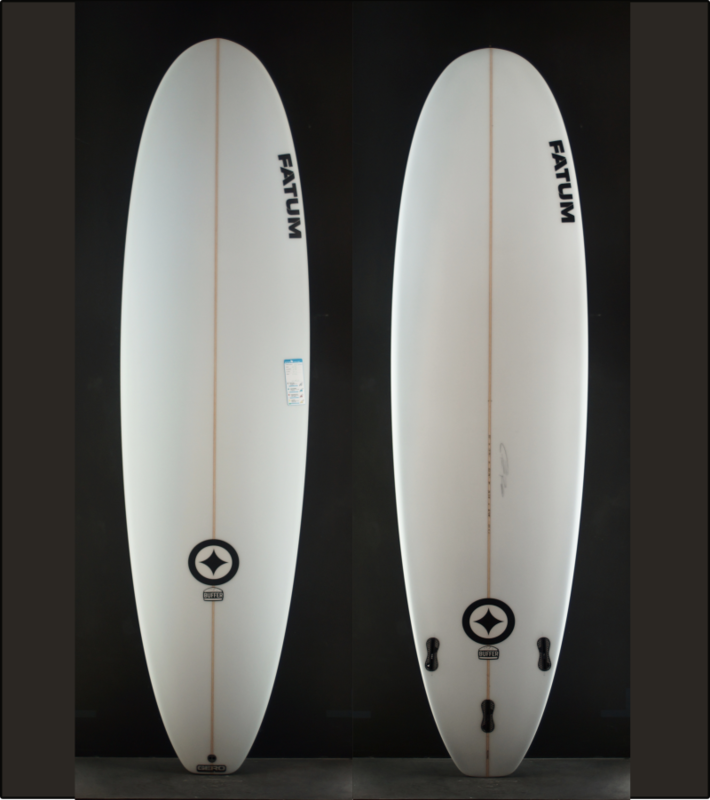 A clean smooth rocker, double concave to vee bottom, a concave nose for easy planing and nose-riding. 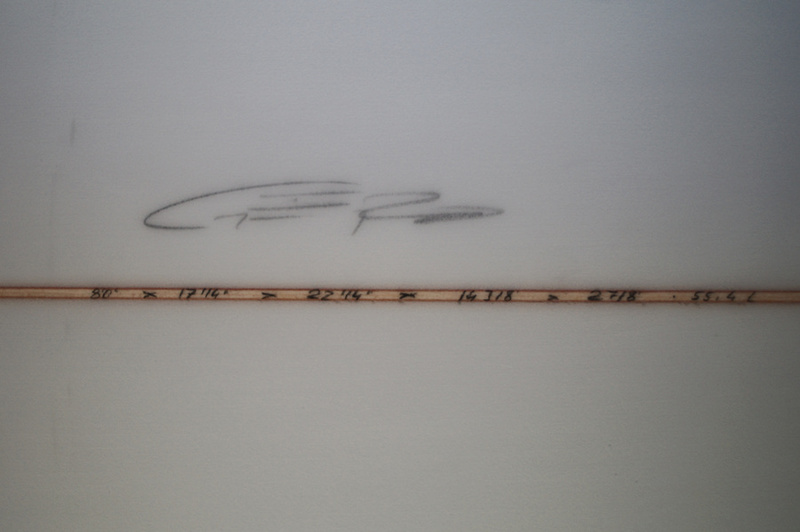 All combined into a great hassle free mid-length surfboard. It’s ideal for surfers not looking for a full size longboard but still like the vibe of such boards. Heavier guys will appreciate the extra width compared to a regular mal. However don’t be fooled by the dimensions. 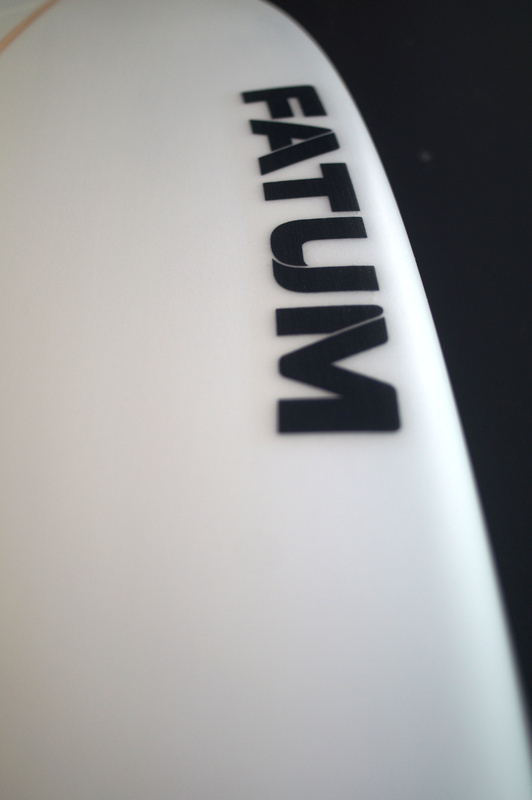 The relatively narrow tail give you an almost shortboard like feel when you surf the board off the tail.